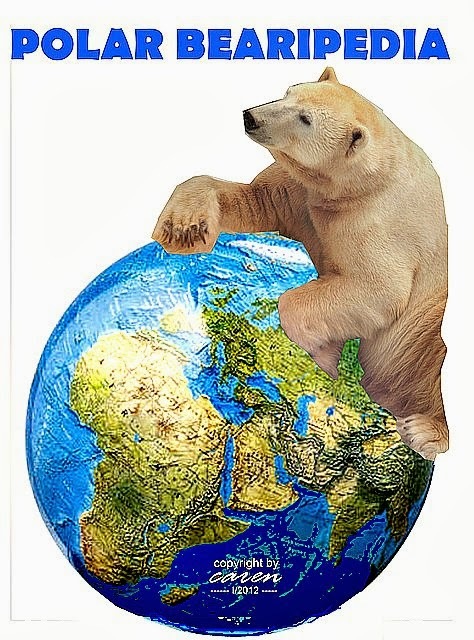 Because this page hasn’t been updated since 2014 I refer to UlliJ’s excellent site where you can find the current information of polar bears all over the world. 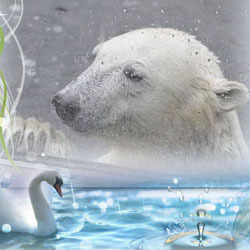 In Ulli’s site you will always find out ‘who’s who’ in the zoos keeping polar bears. Log in | 45 queries. 0.786 seconds.